Designed for an ideal mix of vapour production and flavour, the HC atomizer heads are ideal for a wide range of vapers. 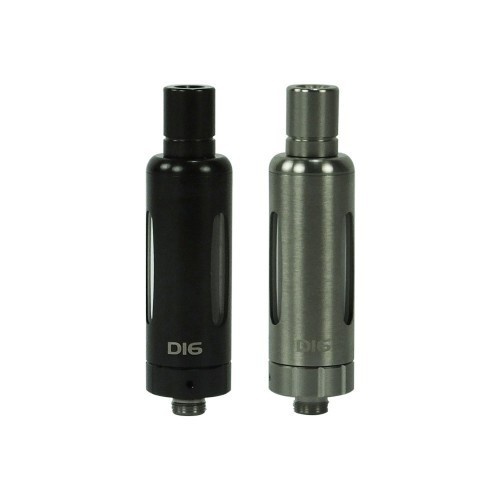 Thanks to its glass and stainless steel construction and perfected airflow, the D16 tank is suited to a wide range of e-cig kits and mods such as the arc 4. It also a very robust tank for someone who prefers a metal sleeve as opposed to glass.